The school bus is coming…. 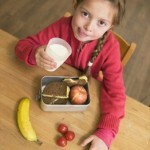 do you know what your children will be eating for lunch? 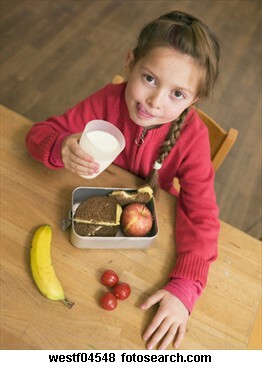 Do you know what to pack in those cute lunch boxes to help your child to be healthy, to have consistent energy, to enjoy fresh, whole foods, and to eat in a way that keeps your child at an appropriate weight? Raise the bar! Plan ahead when you grocery shop to have enough fresh produce on hand to create healthy lunches for your children. The reward is very sweet…..healthy children!